There is a lot of debris on our roads. 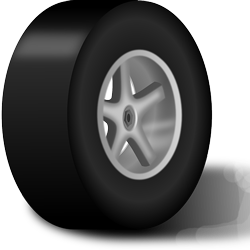 Your tyres need to stay strong enough to take the pressure of wear and tear from the roads. We check age, treads, pressure and cracks, to make sure you and your car are safe on our roads. 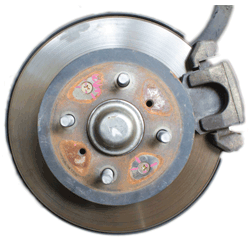 There’s no doubt having brakes that work saves lives. 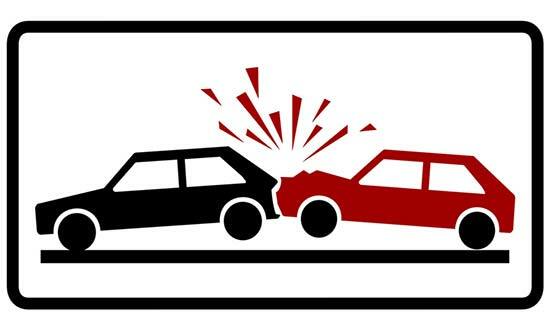 Don’t rely on using the hand brake even in low speed; it can cost you and others their life. Let us check hoses, drums, rotors, hydraulics and brake pads. 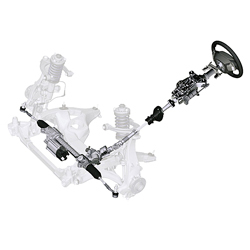 The steering system navigates the car on and off the road, including sometimes dangerous road conditions. The cost of checking your steering is cheap compared to what a potential accident could cost. The majority of people do the smart thing and book their car for a regular service. We also see people who will put money in front of safety, which is endangering not just themselves, but importantly, fellow road users. These are some of the most common car defects we come across. They are easily remedied and won’t break your budget to fix.